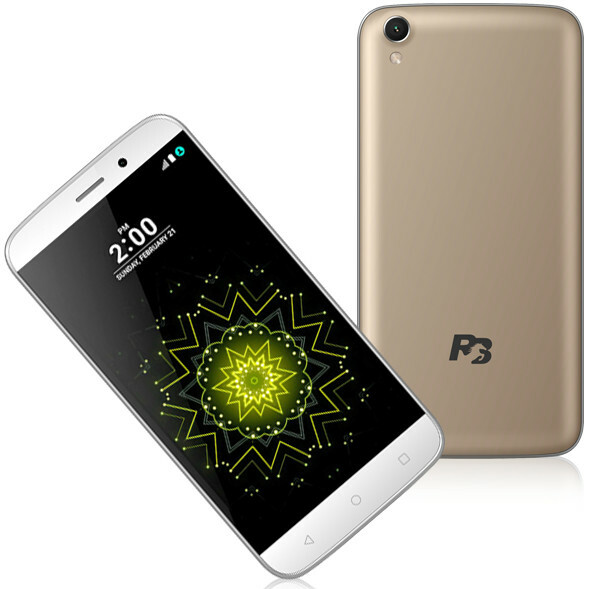 Ringing Bells, makers of the most affordable and controversial Freedom 251 smartphone today launched its 31.5-inch HD TV, 6 new phones, including 4 feature phones and 2 smartphones, and 3 power banks, as it had promised. 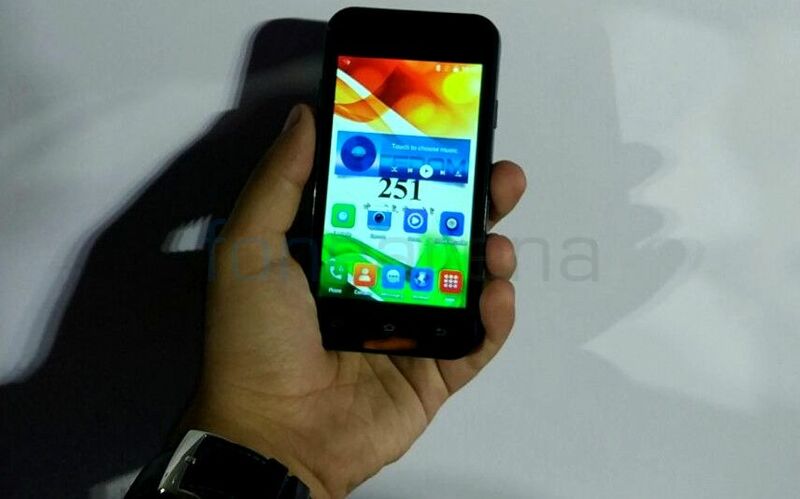 It also said the it will start shipping the Freedom 251 phones for 5000 orders starting from July 8th. It will ship the rest 2 lakh units after tracking feedback from these orders. The company claims that the final retail unit of the Freedom 251 will be better than the prototype that was shown off during the launch. The company did not reveal the specifications of the HD LED TV. It is priced at Rs. 9,990 and the company will start shipping it from August 15th. It will start taking orders for it soon and the payments can be done by cash-on-delivery. 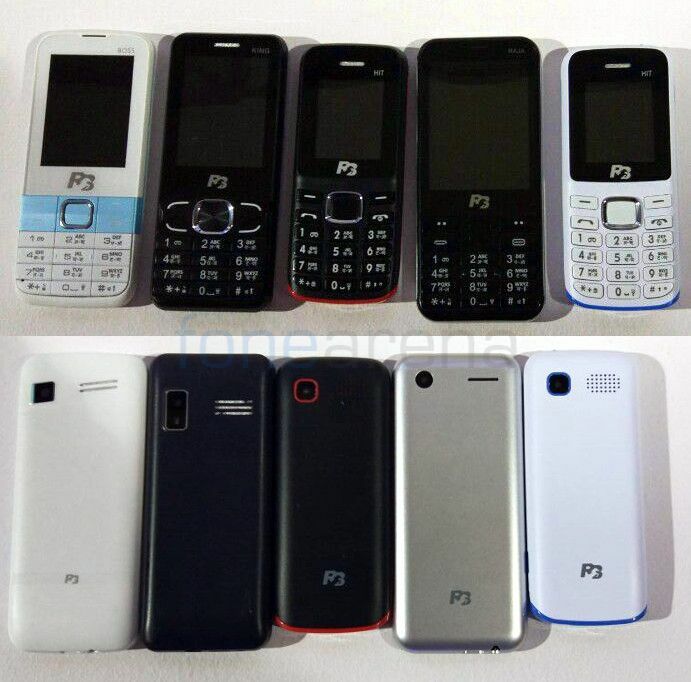 The four feature phones include – Hit, King, Boss and Raja that are priced at Rs. 699, Rs. 899, Rs. 999 and Rs. 1099, respectively. The Android smartphones are Elegant and Elegance that are priced at Rs. 3,999 and Rs. 4,499, respectively. Both the phones have the same design that resemble the LG G5 on the front. The Ringing Bells RB Power 4000mAh, RB Power Plus 5500mAh and RB Smart 8000mAh power banks are priced at Rs. 399, Rs. 499 and Rs. 699, respectively. The company said that it will be assembling the products at a facility for the phase 1 and has plans of manufacturing for the later stages. It also denied reports of complaints that money has not refunded for Freedom 251 online bookings. It says that it has refunded a sum of Rs. 84 lakhs for all the bookings made on 18th February, 2016. We are focused producers who keep a tight perceptive on Bill On Material (BOM), value engineering, productivity, cost of sales, economy of sale etc. in mind while deciding the price of their products. It is for this reason that we have been able to pull out stunning deals for our customers and we will keep doing so. For distribution of the products we will be utilizing online and offline channels. For offline we have an extensive network of distributors and retailers gridding our phase 1 target geography.